Serialization of Java Objects to XML can be done using XMLEncoder, XMLDecoder. 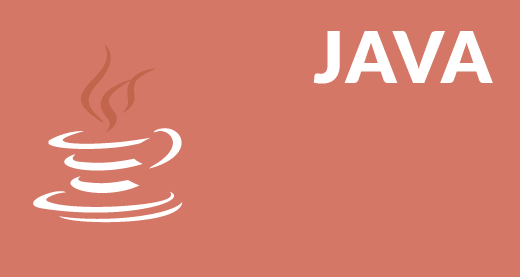 Java Object Serialization feature was introduced in JDK 1.1. Serialization transforms a Java object or graph of Java object into an array of bytes which can be stored in a file or transmitted over a network. 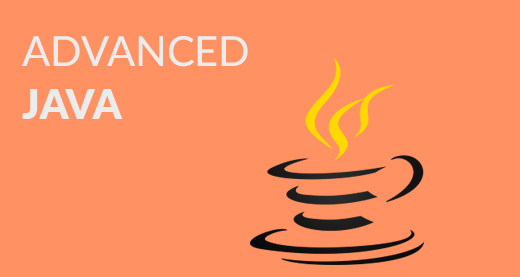 It is a crucial concept to learn for earning your Java certification. At a later time we can transform those bytes back into Java objects. All this is done using java.io.ObjectOutputStream and java.io.ObjectInputStream classes. ObjectOutputStream class provides methods to write primitive data types and graphs of Java objects to an OutputStream. The objects can be read (reconstituted) using an ObjectInputStream. Logic that saves and restores serialized objects is based on the internal structure of the constituent classes. 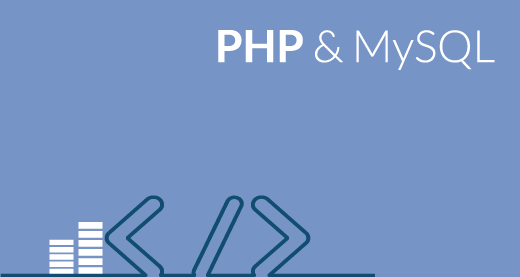 Any changes to those classes between the time the object was saved and when it was retrieved may cause the deserialization process to fail. Versioning problems can occur. If you save an object using one version of the class, but attempt to deserialize it using a newer, different version of the class, deserialization might fail. Rather than serializing Java objects to binary format we can serialize them to XML documents which is human readable. java.beans.XMLEncoder works by cloning the object graph and recording the steps that were necessary to create the clone. This way XMLEncoder has a “working copy” of the object graph that mimics the steps XMLDecoder would take to decode the file. Let’s see how to serialize a Java object using XMLEncoder. Given below is the DVD class which has a List<Movie> as a member. Movie class has name, runtime, directors, released year and cast as members. We want to save DVD object which constitutes List<Movie>. Serializing a DVD object would require serialization of Movie objects also. SerializeToXML class has main method which creates four Movie objects. Put them into a List and then set that list as value for DVD instance. 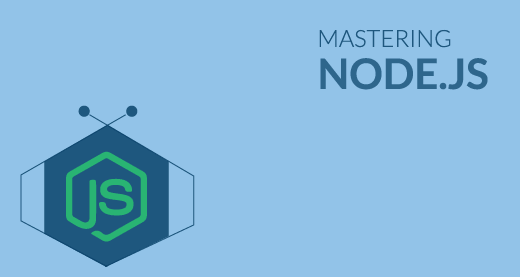 Once we have the object to be serialized we create an XMLEncoder instance, then we write that object and call the close method on the encoder instance. 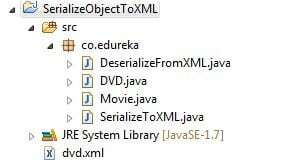 To get the DVD object back from XML file we will use java.beans.Decoder class. We serialized a Java object to an XML document and then deserialized it to get the actual Java object. Note : We have no-arg constructors in both DVD and Movie class . 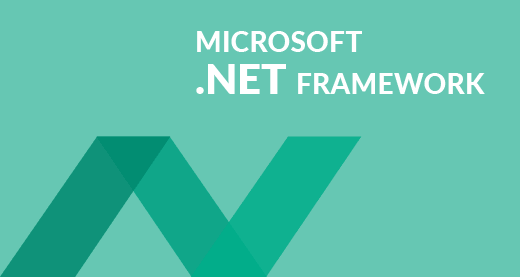 You will get java.lang.InstantiationException in case no-arg constructor is not present in each class involved in the object graph of the object to be serialized.